A key fob is a wireless remote that interacts with the electronics in your car. A fob can have many functions such as open the doors or start the car. Also, in some cases, it will open doors and start the car without being physically touched by the user. Sometimes the fob will be attached to a mechanical key. However, it may also be a separate device. Fobs are most often made out of hard plastic and will have pressing buttons. Continued use of the key exposes it to wear and tear. Therefore, they require regular inspection as well as the replacement. More so, losing your keys is another reason you might be looking for key fob replacement in Greater Boston, MA. Are you in search of emergency key fob replacement services? Then your search has come to an end. At Mobile Locksmith Squad, we have all your problems solved. If you need to have your transponder keys replaced, feel free to contact or reach us through our websites for the best key fob services. Have you been looking for the best and yet affordable transponder services in Boston, MA? You might be asking yourself how we offer the same product for less. We have developed innovative processes that allow us to bring previously loved remotes back to life. This is our way of saying we take old key fobs and make them new again. A lot of technology had to be discovered and developed to accomplish this, but rest assured we got it figured out! The end product is the same OEM circuitry with new digs. Be it the cases, keys, and button pads, we guarantee quality and compatibility with your vehicle. With us, are not only saving money, but also preserve the planet by using sustainable product. If you only broke the standard mechanical key in your key fob, cutting a new key shouldn’t cost much. Additionally, you should be able to continue using your existing key fob along with your newly cut mechanical key. On the other hand, you might destroy your key fob’s electronics due to water damage or other severe means. As a result, you’ll likely be looking at a complete key fob replacement. We offer replacement services at reliable and affordable prices. Our top-notch services are second to none in the market. While it’s not always cheap, you may be able to save some money during the replacement. If you only break your key fob’s case and don’t damage the electronics, changing the fob becomes easier. Replacing a missing key fob is relatively simple. This is because our parts department typically has every Toyota key replacement already in stock. Unfortunately, a full replacement is the most expensive fix on our list. Mainly, this is because electronic keys also house a standard physical key. As a result, key fob replacements need their physical keys cut and their electronics programmed to match up with their locks. Replacement prices vary depending on whether you’re dealing with a smart key or a more standard key. Contact us for even better fob replacement deals. Some key-less remotes are self-programmable with step by step instructions that we include with orders when applicable. 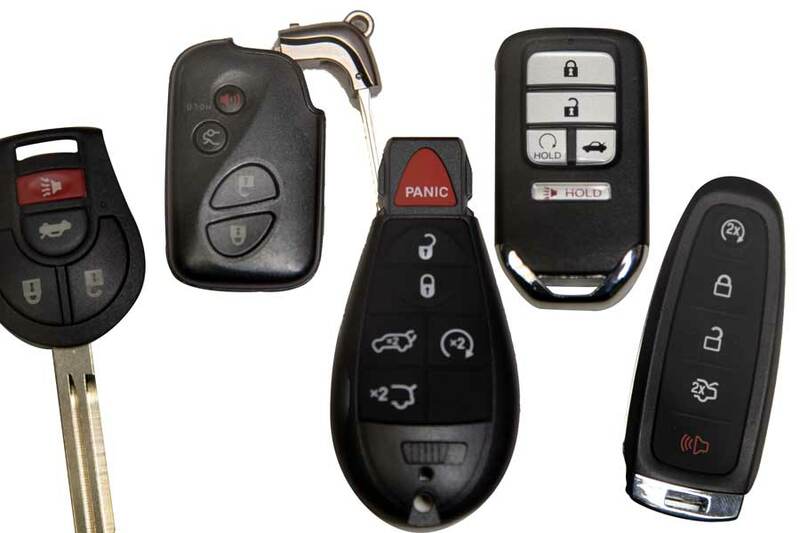 Many of the newer smart keys and key-less remotes (2005+) are not self-programmable and require specialized equipment for programming by an automotive locksmith. That is why we urge our customers in Greater Boston, MA to contact us whenever they need to program replacement key-less entry remotes for the specific vehicle. 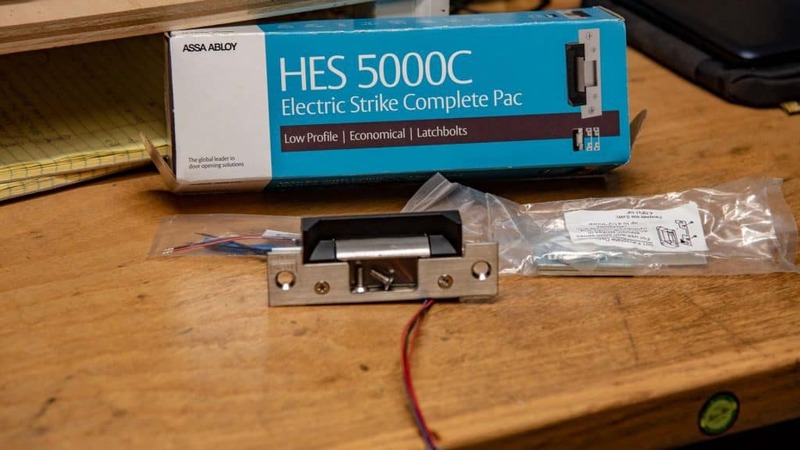 This will save you and us some time/money in the case where it is impossible to program your particular key-less entry remote on your own. With decades of experience, we reprogram your keys within minutes, therefore, restoring things to normal routine in the least amount of time. At times, all your keys need are batteries. Most of us use the keys and forget that cells die after continued use. If your keys stop responding, we start by changing the fob batteries. Therefore, you ensure that you don’t diagnose the keys for problems easily solved through replacing the batteries. For this reason, we guarantee it is our core duty to ensure you do not incur unnecessary bills. Call Mobile Locksmith Squad today for the best key fob replacement in Greater Boston, MA.